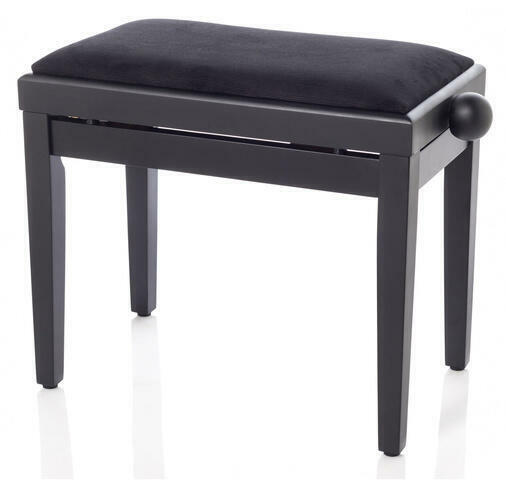 Adjustable-height bench seat for use with pianos and other keyboard instruments. Solid wood construction provides lasting durability. The seat top is cushioned for comfort during long playing sessions, and lifts to provide access to a storage compartment for sheet music and accessories. Features: Solid wood construction, Cushioned seat top, Storage compartment below the seat, Polished White finish. Do you own Roland RPB-400PW or have you had a chance to try it?